When playing Scrabble, most people only focus on how to beat their opponents. As a result, they make simple mistakes that they only realize afterward. In the end, such errors give an advantage to the opponent, and hence they lose the game. Knowing such mistakes will help you to avoid them so you can increase your chances of beating your opponents. 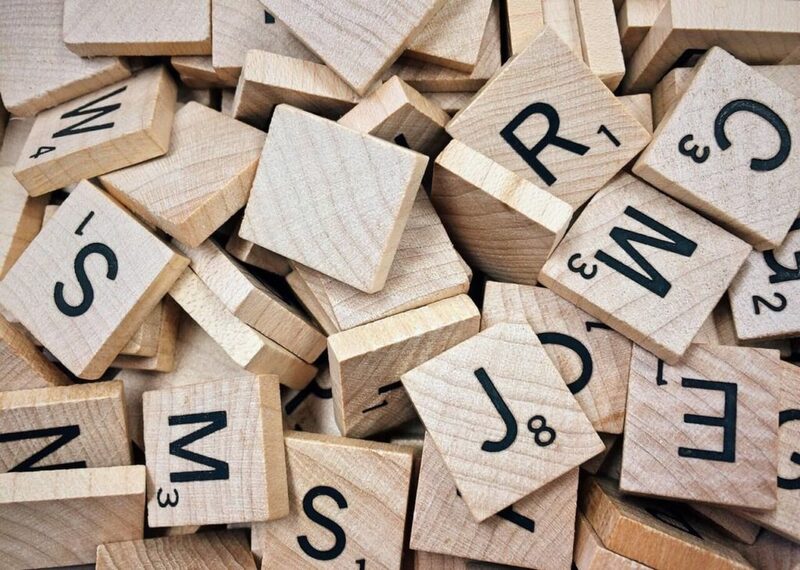 Below are the most common Scrabble mistakes that you should avoid. It’s tempting for any player to want to hold on to the ‘Q’ until you get a chance to make a mega play with it, probably by using it in a triple-word or double-word combo. Unfortunately, holding on too long to the ‘Q’ only reduces your options per turn and thereby your score. Therefore, it’s better to play it as soon as possible, even if its short ‘Q’ words like QI, QIS, QAT, QADI, and QOPH. You can also find more words on Unscramblex.com. Most people do not alphabetize their tiles when playing the game. Consequently, the player misses a lot of plays and bingos. Failure to alphabetize the tiles leads to the inability to construct a mental link between the alphagram and the formed words. Scrabble players concentrate too much on their racks hence fail to keep an eye on their tile tracking. They also forget to be keen on such metrics like case tiles or the ratio of the vowel to the consonant. This ends up costing them the game. Some people treat scrabble like solitaire. They forget that they are playing against an opponent who can lay traps or disrupt their game plan. They ignore their opponent’s moves, setups or the history of the moves made by the opponent, thus end up losing. Therefore, it’s important to watch your opponent’s moves and play accordingly. Once players find a play they are satisfied with in the game, they find it very difficult to get alternatives. They dwell on a bingo that scores decently, and this makes it hard for them to find other bingos for the score. Sometimes they will come across a rack that balances well, and they will find it difficult getting other better racks. When playing, many players focus on points and forget the board. As a result, they do not have the chances to shut the board when they get a lead or coerce a playing board that is closed to open. This denies the players chances to create setups essential for their rack. This is a very common mistake that players make in Scrabble. When you think your opponent has better word knowledge than you, it makes you feel inferior hence crippling all your strategies. This fear makes you rush to shut all openings and engage in a restrictive game. It is a mistake for players to review words during the game. Instead, they should try to learn new words whenever they play. This is a mistake that should be avoided for one to get a good score in Scrabble. If you avoid these mistakes, you’ll increase your chances of beating your opponents. You can also increase your chances by using unscramblex to help you find new and high-scoring words.